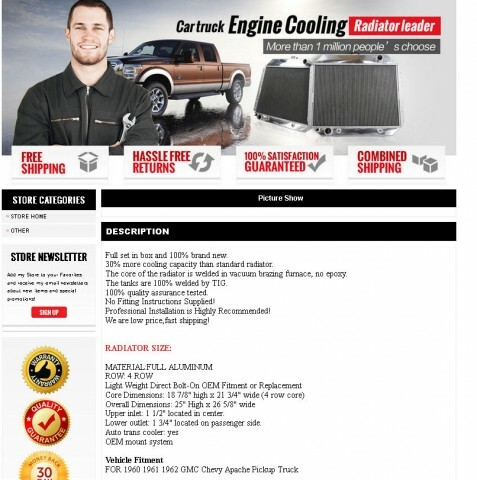 Aren't most replacement radiators for our trucks 2 row radiators? I ran across this today. Re: Replacement radiator 4 row? 4-row radiators were aftermarket and xtra heavy duty.